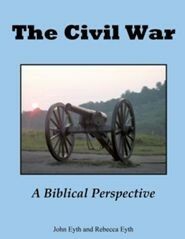 On this day in the Civil War, Federal troops under General William T. Sherman attempt to break through Confederate defenses at Chickasaw Bluffs, Mississippi. This effort was made to capture Vicksburg, the Confederate “Gibraltar of the West”. The attempt failed, with Union troops suffering over 1,700 casualties.